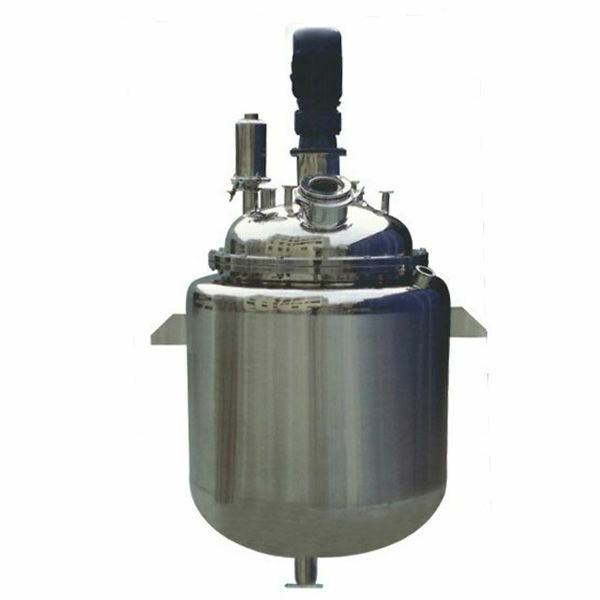 PL series storage tank with agitator (blending tank,agitator tank, liquid mixing tank ) is widely used in pharmacy , fine chemical engineering and biological engineering industries. The tank body has interlayer and heat-insulating layer (for heating, cooling or heat insulating). 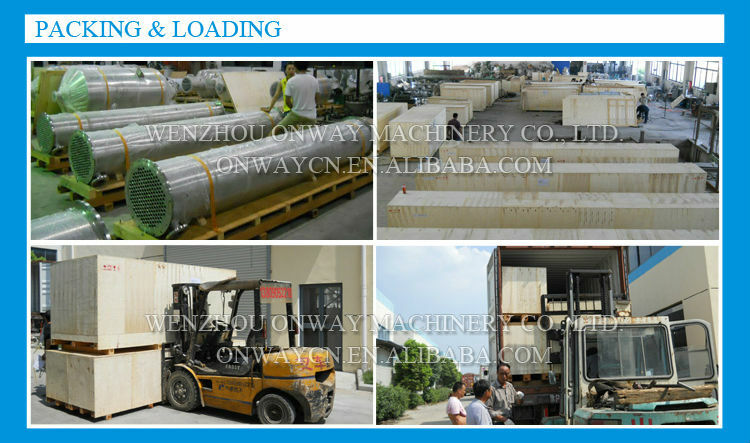 The tank body, up..
Wenzhou Aowei Machinery Co.,Ltd. is one of the leading China PL stainless steel storage tank with agitator manufacturers, welcome to wholesale cheap PL stainless steel storage tank with agitator from our factory. 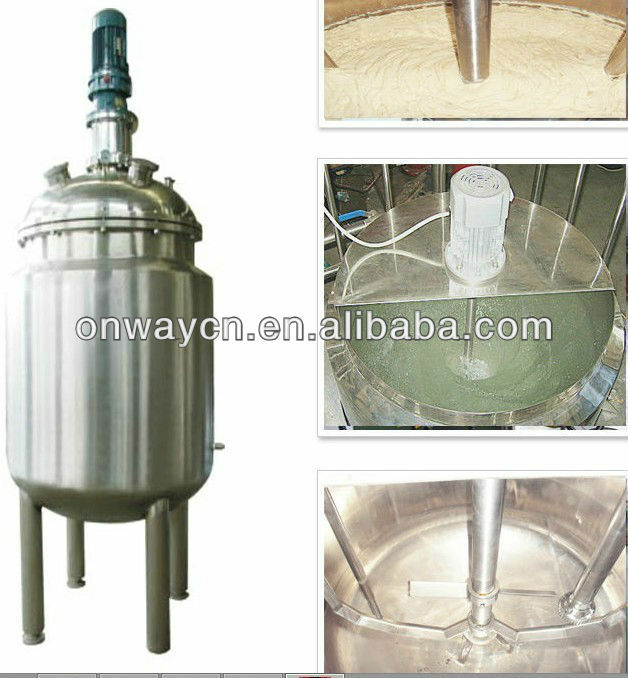 PL series storage tank with agitator (blending tank,agitator tank, liquid mixing tank ) is widely used in pharmacy , fine chemical engineering and biological engineering industries. The tank body has interlayer and heat-insulating layer (for heating, cooling or heat insulating). The tank body, upper and lower closure heads( or taper ) all adopt spinning R-angle processing. The internal wallof the tank has got mirror polishing with finish Ra≤4.1μm. It has no sanitary dead corner and its wholly enclosed design ensures that materials are always mixted and ferment at no-pollution state. 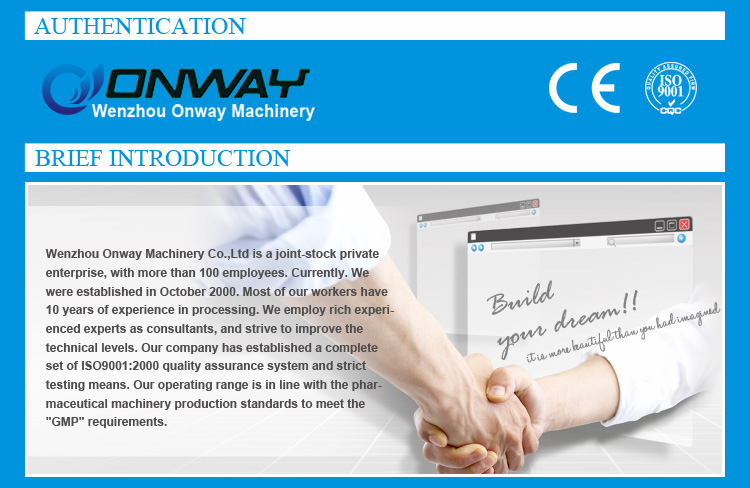 It is equipped with devicea including air respirator, cleaning ball,sanitation inlet, viewing mirror, and viewing lamp. 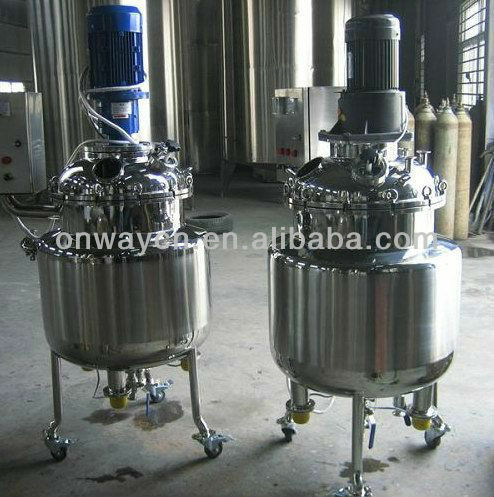 PL seriesliquid soap mixing machine(blending tank,agitator tank, liquid mixing tank ) is widely used in pharmacy , fine chemical engineering and biological engineering industries. The tank body has interlayer and heat-insulating layer (for heating, cooling or heat insulating). The tank body, uppe.. 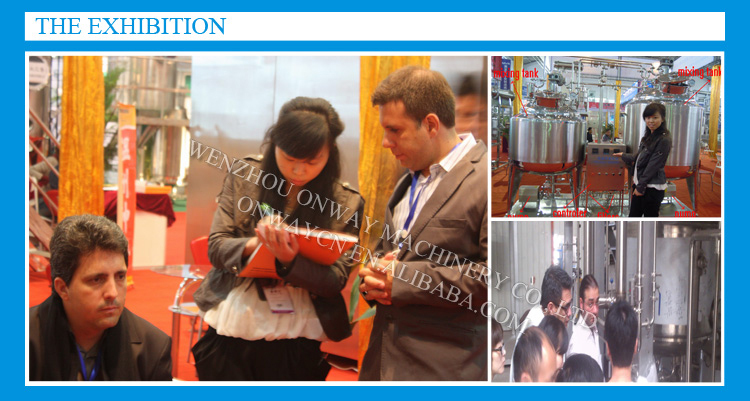 Specifications .SUS316L or SUS304 .Can mix the liquid,fluid .10yeas experience .Difference volume for choose whisks for blending mixing whisks for blending mixing PL series whisks for blending mixing( car paint mixing machine , blending tank,agitator tank) is widely used in pharmacy , fine ch.. 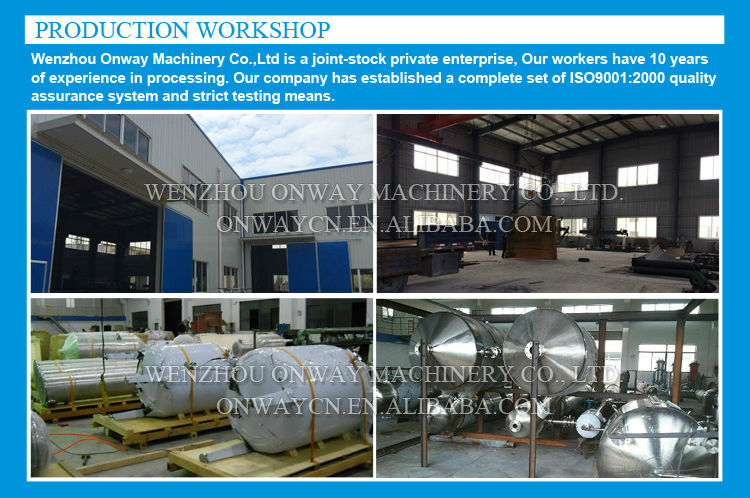 Specifications .SUS316L or SUS304 .Can mix the liquid,fluid .10yeas experience .Difference volume for choose suspension mixing tank paint mixing machine PL seriesmixing tank(blending tank,agitator tank) is widely used in pharmacy , fine chemical engineering and biological engineering indust..